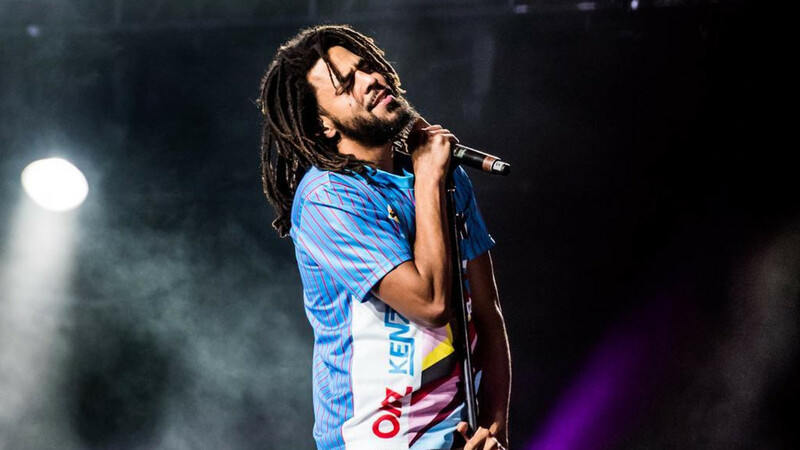 The Dreamville MC now has 11 career RIAA certifications (and counting). 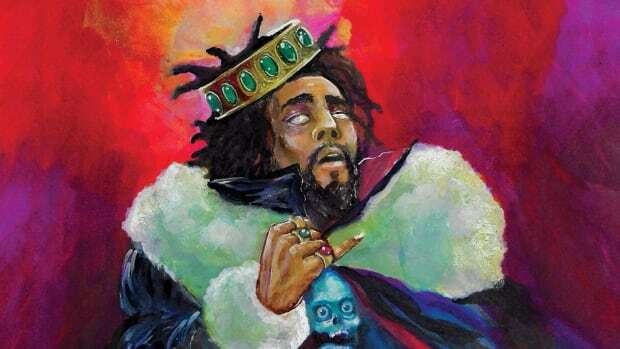 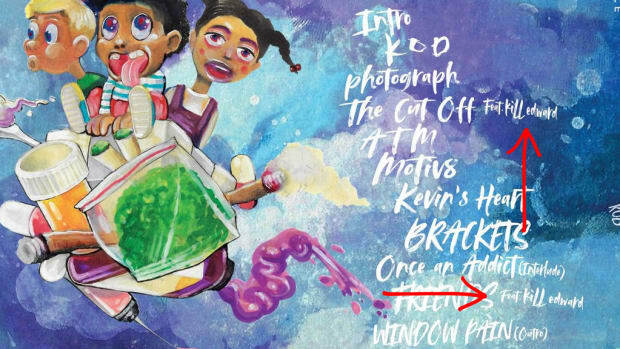 J. Cole&apos;s newly-released album, KOD, is well on its way toward Platinum-with-no-features-aside-from-his-alter-ego status. 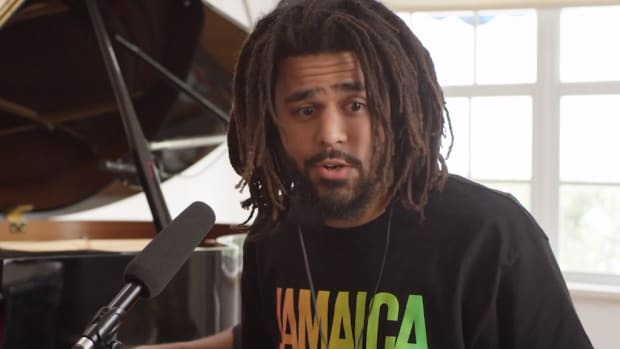 On Monday, the RIAA announced that Cole&apos;s fifth full-length studio album has been certified Gold for selling 500,000 units. 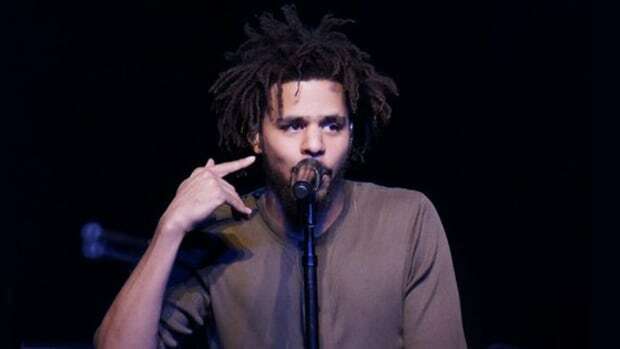 Impressively, the 12-track album earned Gold certification in only 24 days, the shortest amount of time between release and certification of any of Cole&apos;s studio albums. 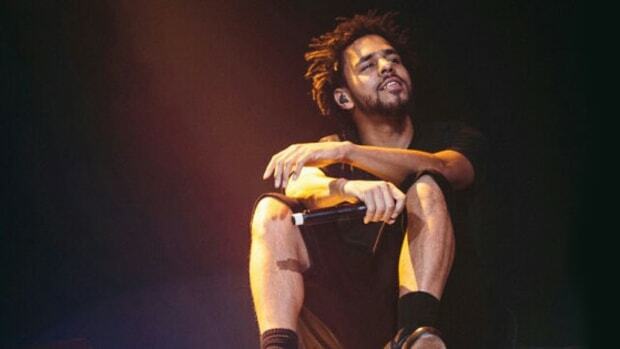 By comparison, Cole&apos;s last album, the Platinum-certified 4 Your Eyez Only, earned Gold in 33 days, the 2x Platinum-certified 2014 Forest Hills Drive earned Gold in 44 days, the Platinum-certified Born Sinner earned Gold in 57 days, and the Platinum-certified Cole World: The Sideline Story earned Gold in 73 days. 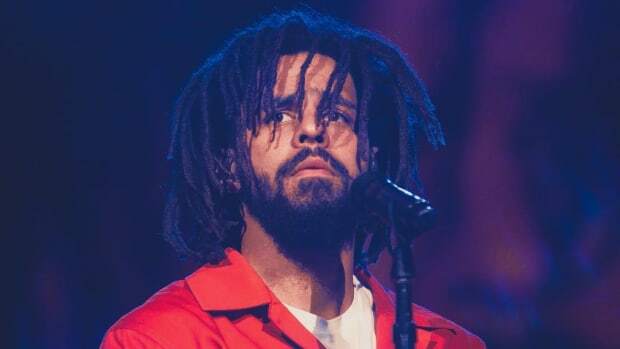 In total, Cole now has 11 career song and album RIAA certifications—one Gold, 10 Platinum. 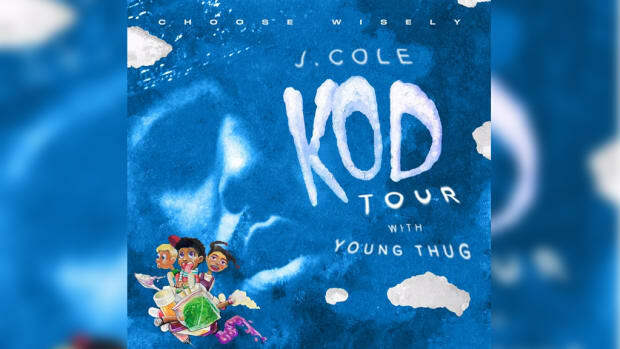 The KOD Tour will be Cole's first since the 4 Your Eyez Only World Tour in mid-2017.